Urbanization brings with it a potential to foster resource efficiency and economic progress. On the other hand, urbanization also demands specific changes in the core infrastructure of the city management in order to usher in speedy growth and prosperity. The key to addressing this challenge is smart solutions. Rajkot is the 28th urban agglomeration in India and is ranked as 22nd in "World's Fastest Growing Cities & Urban Areas" for the period 2006 to 2020. As a major urban centre, it is the hub for social, cultural, commercial, educational, political and industrial activities in western Gujarat. The city is growing and the increased urbanization has made it crucial for RUDA to maintain and manage the city’s assets in a smart manner. The villages situated on the fringe of Rajkot have become an integral part of the city for all practical purposes and as a result of increased urbanization RUDA needed to maintain the rapid expansion using available GIS tech. Creation of a base map covering an area of 54 villages and digitization and existing land used maps was imperative for better g-governance of the city. Nascent addressed the above requirements by creating a custom-made solution based on CityLayers, using which a smart solution was created for the Rajkot Urban Development Authority (RUDA). Through the implementation of DSS and DGPS technology, Nascent created a ground survey of the total RUDA area. This also included creating digitized maps of roads, railway network, water and sewage network, electricity lines, canal network, to name a few. 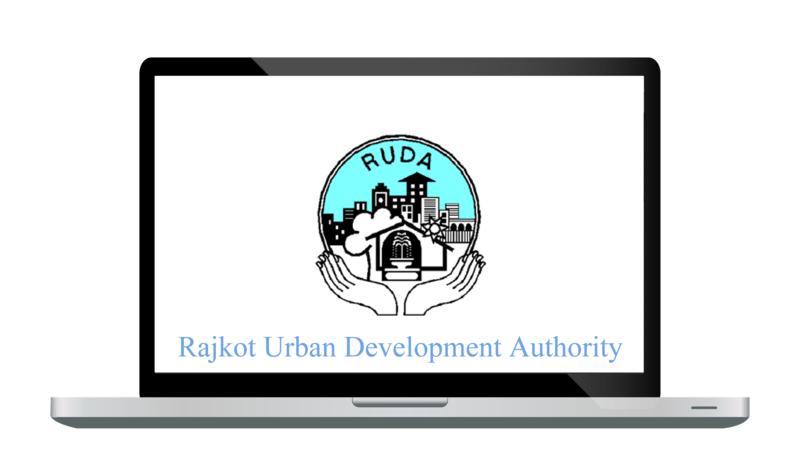 RUDA will now be able to garner benefits of a better g-governance through a user-friendly Web GIS application like managing the maintenance of city assets such as Education and Health facilities, water and sewage networks, to name a few. Besides the core benefits, CityLayers also provides spatial analytics and processing services enabling RUDA to make fast, and informed decisions.